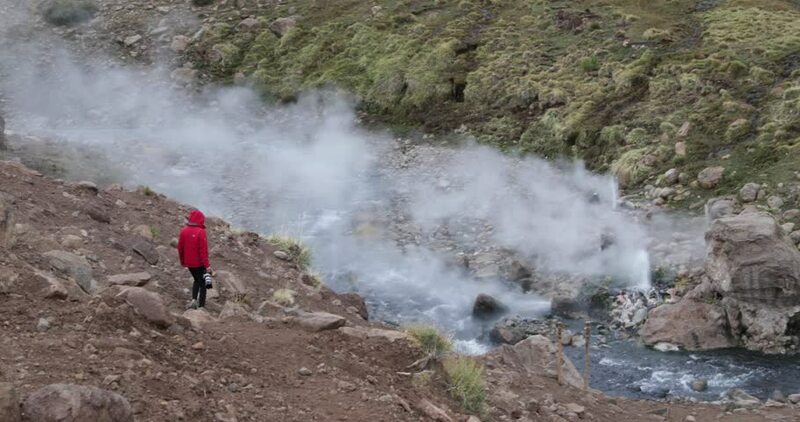 hd00:07Hot steam from a geothermal pool in Landmannalaugar, Iceland. hd00:13Man washing up near waterfall in the morning. hd00:20Drone shot of cross country runner on a countryside route.